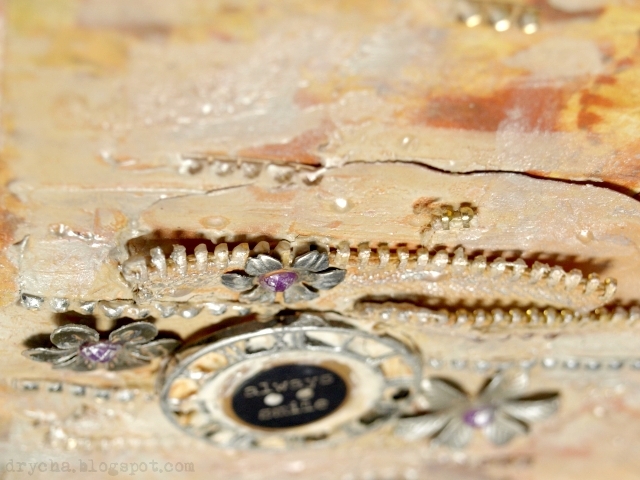 Drycha - mixedmedia - craft - handmade: Scraps of Darkness "Day Glo" Blog Hop! 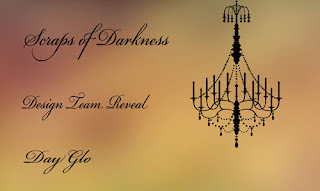 Scraps of Darkness "Day Glo" Blog Hop! Welcome to the Scraps of Darkness March Blog Hop! chipboard corners that were designed exclusively for us!!!! We have 5 prizes hidden on our Designers Blogs! 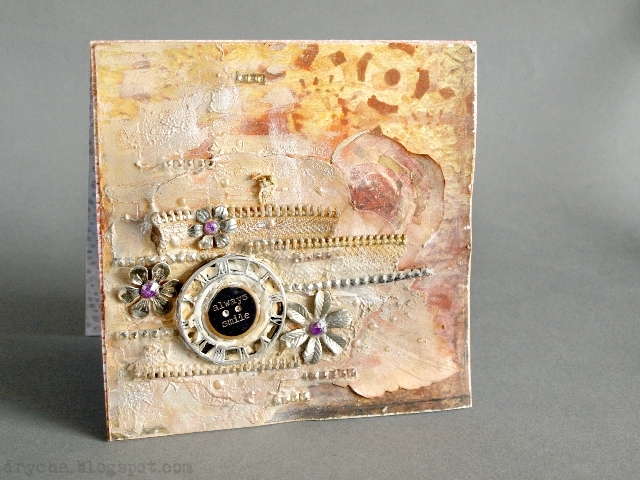 Be sure to comment on each blog to be eligible for the prizes! You have until Sunday March 31st 1:00 AM PST to complete the hop. 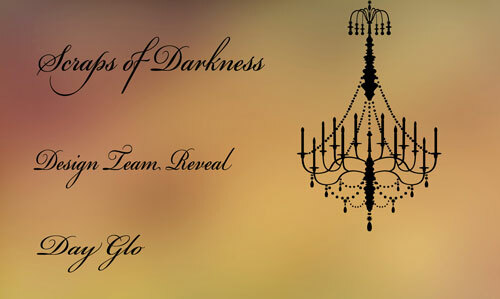 The winner will be announced on Scraps od Darkness blog on Tuesday April 2nd. 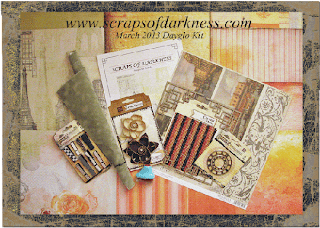 I want to show You my card made with Scraps of Darkness Day Glo Kit! Kit is pretty amazing! 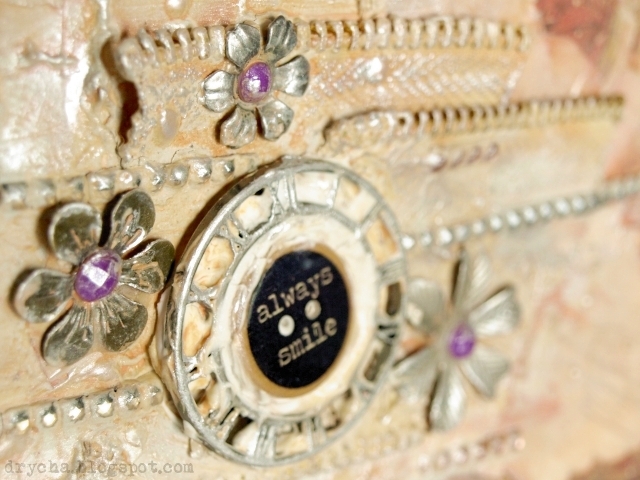 full of Prima's products designed by Finnabair, products from S.E.I., Tattered Angels, Viva Decor and Gina's Design. So much fun! So please come back to me on Monday... or faster! fingers crossed for me! :) Also You can subscribe my YouTube channel to get notifiacion about my new videos - welcome! 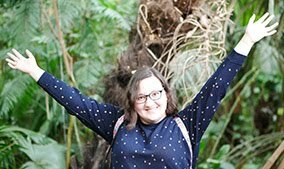 Karolina Stopyra - You're here!